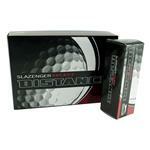 Custom Golf Balls printed with your promotional logo on sale now in bulk with six dozen minimum order for logo. 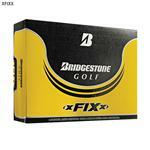 Titleist, Taylor Made, Maxfli, Wilson and many many more not shown on our site. What brand should you use for a charity golf tournament? Which is the best for executive corporate gifts? 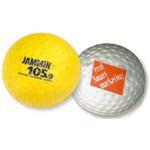 We are the experts at printed golf balls, so call us for golf ball answers! 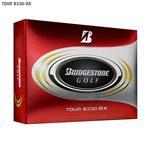 We also carry golf ball gift packs which are very popular golf tournament gifts. 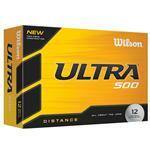 Call us at 888-332-ADCO as we have bulk golf ball discounts available.